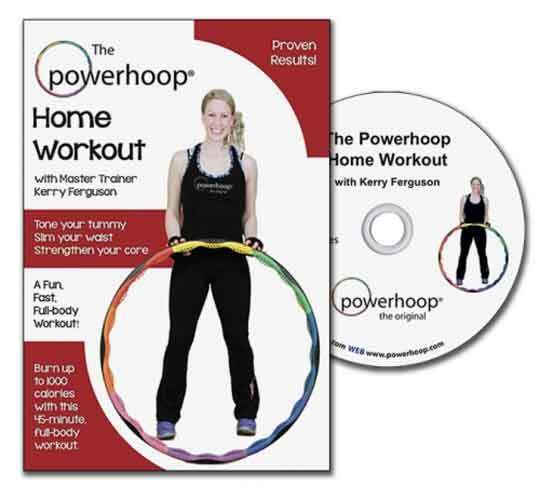 The Powerhoop 30 day workout is a daily 15 minute or less full body workout. 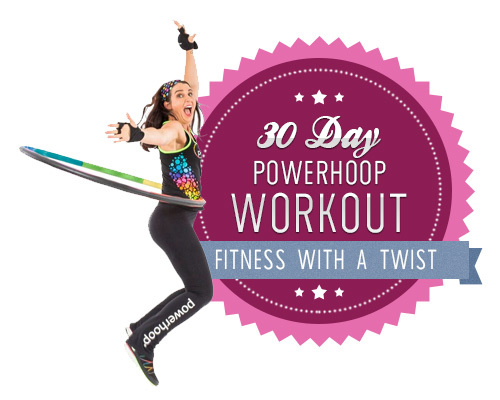 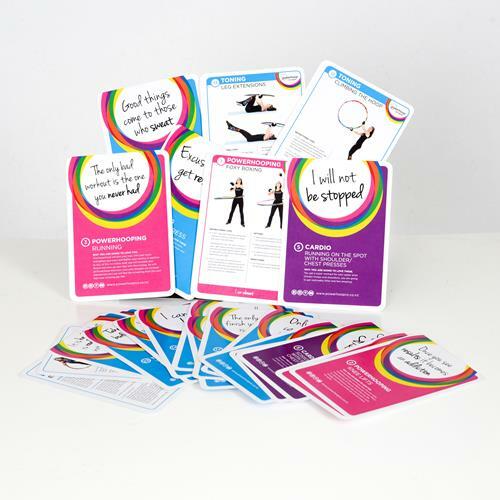 Easy and fun, each day consists of different exercises. 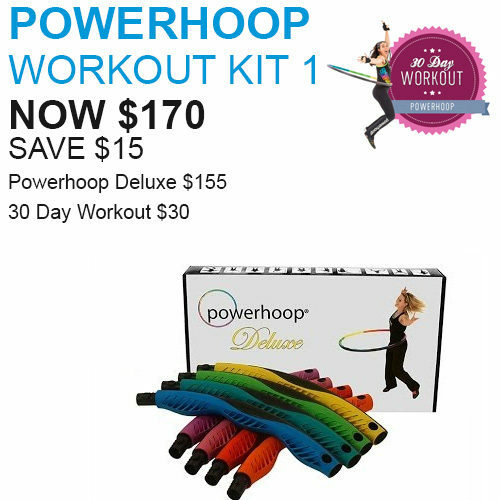 You will be a sent an email every day which will take you through the exercise and give you access to that day’s video.